As the Esports Stadium in Arlington finally opens its doors to the crowd for the start of the ECS Season 6 Semifinals, only four teams remain in contention. Surprisingly enough, Team Liquid, who many believed were essentially a shoo-in to make it to the playoffs, if not the Grand Finals, failed to advance to the ECS Season 6 Semifinals. In fact, the IEM Chicago runner-ups couldn’t even win a single map. North and later on, NRG Esports, made short work of the hometown favourites. As a result, Team Liquid had no choice but to bow out of the tournament much earlier than most people expected. Team Liquid not making it to the ECS Season 6 Semifinals weren’t the only hot topic throughout the early part of the tournament, however. The No. 1 team in the world, Astralis, found themselves on the receiving end of a controversial take; the Danes were accused of using an in-game exploit that allowed them a slight, albeit unfair advantage against their opponents. Having said that, it’s safe to say that the tournament has been rather eventful so far. Now that we’re heading into the playoffs, expect things to heat up even more as the remaining teams fight for a bigger chunk of the $660,000 prize pool. Ninjas in Pyjamas dominated their opposition to make it all the way to the playoffs, but the teams they beat weren’t exactly top contenders. That puts their +25 round win stat in a lot of perspective. This is especially true when they’re up against Astralis, who themselves posted a +20 round win stat line despite dropping a series against MIBR and having to play a relatively close decider match against mousesports. In terms of both stats and relative play, both Astralis and Ninjas in Pyjamas aren’t relatively close. Sure, Ninjas in Pyjamas did beat Astralis once recently. 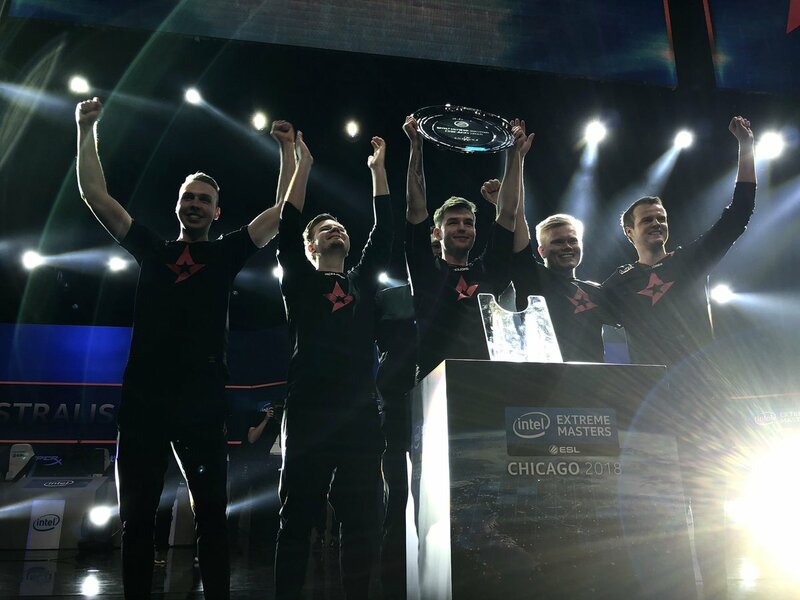 But, much like their stat line this tournament, that comes with a caveat; Astralis weren’t exactly in good form at the BLAST Pro Series in Copenhagen. Even then, Ninjas in Pyjamas almost needed the series to go to overtime to pull out a win. With Astralis in much better form right now, Ninjas in Pyjamas should stand no chance, especially if they let Nuke through. Both of these teams are surging just at the right time and each have a legitimate shot at pulling off an upset run to go home with the title. But, of these two teams, it’s North who haven’t really look dominant at all. In fact, their wins could be attributed more to the relative strength of their competition (or lack thereof) and the poor form of Team Liquid as opposed to them playing well. Not to take anything away from North, but both the eye test and the stats are prove this. 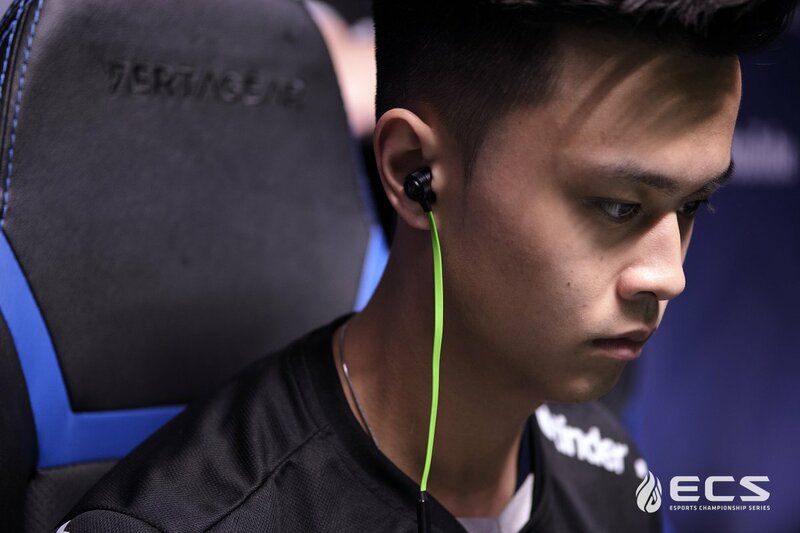 While North have pulled out more outrageous runs in the past, MIBR’s run looks a lot more a legit and they’ve got the necessary firepower to rely on in case their communication falters and they’re forced to rely on individual skill to eek out wins.